Vitamin A is fat soluble, which means it is stored in the body. It is naturally found in the tissues of plants and animals. In plant life, it occurs as carotenoids, a plant secondary metabolite that is one of the most abundant pigments found in organisms. 600 carotenoids have been discovered, with 50 of them being categorized with characteristics of Provitamin A (such as alpha-carotene, beta-carotene and beta-cryptoxanthin). It is most abundant in plant tissues that partake in photosynthesis (the green leaves of plants making them high in chlorophyll) and is in charge of the distinct colours of red, orange and yellow found on/in the skin of both plants – as well as the exoskeletons of certain fish such as salmon and carp as well as crustaceans such as lobster and shrimp – it is because these animals consume either plant matter or other animals that have themselves consumed plant matter high in carotenoids. Toxicity is possible. Extremely high doses can result in headaches, nausea, vomiting, hair loss and liver damage. It is rare for anyone to achieve these levels through normal dietary practices. Carotenoids have two main actions in plant cells; protection of the cell and accessory pigments – providing colour. Some of these carotenoids have the capacity to transform into retinol in the bodies of animals. There are around 50 distinct forms compounds of carotenoids that appear in plant life; beta-carotene being the most abundant. In order for a carotenoid to be of use to an animal body, it needs to be able to split into either retinol or retinoic acid. 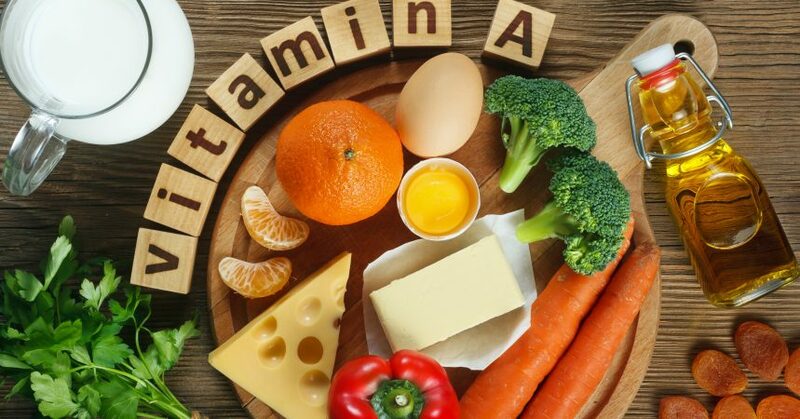 Vitamin A stimulates the growth of the base layer of skin cells as well as membranes, which are the mucosal linings of the nose, the inner walls of the mouth, eyes, intestinal walls, lungs and bladder. By strengthening the cells of these mucosal membrane linings vitamin A is also providing them with protection from the development of cancer. Vitamin A aids in diminishing and preventing acne, as well as other inflammatory skin conditions such as psoriasis and ichthyosis. Vitamin A aids in maintaining the structural integrity of mucosal membranes and ensuring their proper lubrication. Adequate amounts of vitamin A along with protein helps to promote healthy and strong hair. If you find that your hair is constantly breaking or is lacking that wonderful shine it may be a combination of a lack of beta-carotene and protein. What this particular vitamin provides the hair is beneficial nutrients for the scalp, aiding in the prevention of dandruff and itchy skin, making it exceptionally benefical for individuals with Psoriasis. Vitamin A is also essential for proper nerve function of the eyes – which also enables the ability of sight. It is needed to maintain the health of the cornea, which is the covering of the eye. A deficiency in vitamin A can lead to irritation and inflammation of the eye. Apart from preventing night blindness, Vitamin A has also been shown to aid in the prevention or treatment of cataracts, glaucoma and age-related macular degeneration (Chaser-Taber, L., 1999)(Seddon JM, 1994). Night Blindness, which is also associated with diarrhea and respiratory problems is attributed to a deficiency in vitamin A. It was in the 19th century that an association was made between a decline in nutrition and night blindness on long naval sea voyages. Although vitamin A is fat soluble it is often used up in the body if not replenished in about 6 months to a years time. Vitamin A is also associated with ‘visual purple’ which allows the eyes to adjust to light and dark environments. The pigment that vitamin A supplements in the body are Rhodopsin – and it is this pigment that is responsible for the adaptation. Protects the body from free radicals, neutralizes them as well as aiding in combating oxidative stress which is attributed to infections and cancer. The amount of vitamin A stored in the body is a direct correlation between the risk of cancer development. Vitamin A, especially retinol is crucial during the baby and fetal development and growth. vitamin a is essential in the body as it is required for the laying down of new cells and well as general homeostasis. Retinol and retinoic acid are both needed for reproductive health and the development of embryonic (fundamental for the appropriate development of the nervous system, skin, lungs, eyes, ears, limbs, heart, lungs, and face) reproductive organ development. Vitamin A is also essential for the proper formation and new bones and teeth as well as in the repair of damaged tissue. The Albert Einstein College of Medicine in New York had conducted studies under Dr. Wylie-Rosett looking at the correlation between women with abnormal PAP smear tests and low levels of Vitamin A intake. They saw that there was a greater likelihood that these women could develop cervical cancer or severe cervical dysplasia, which is a precancerous condition. Women who had an adequate daily intake of Vitamin A into there diet were found to have a lower risk of developing Cervical dysplasia or cervical cancer. In this study, they had primarily focused on the beta-carotene form of the nutrient, which is available in fresh brightly colours vegetables and fruits, such as carrots, broccoli and kale. 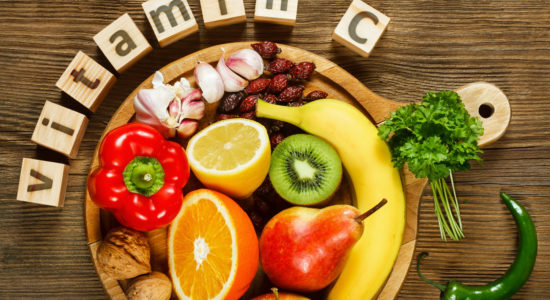 Researches in Milan had conducted a similar study on women, this time observing whether both forms of the vitamin from food sources would have the same impact on Vitamin A, although plant sources beta-carotene did show a definite reduction in the risk of developing cervical cancer, retinol from milk, liver and meats did not provide the same benefit (Ed. Faelten, S., 1988). The proof is in wholefoods! It may not just be the vitamin A but a combination of vitamins and minerals found in brightly coloured vegetables. An 18 year Life Span study on the role of Fresh fruit and yellow-green vegetables in Hiroshima and Nagasaki, Japan found that there was a significantly reduced risk of cancer in individuals who lead a wholefoods diet. An intake of fresh local fruit was shown to significantly reduced the risk of total cancer, particularly stomach cancer and lung cancer. 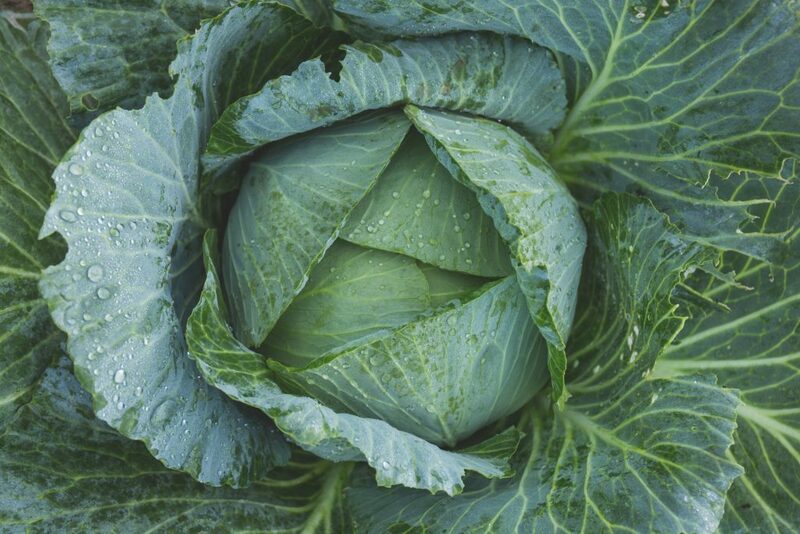 A daily intake of green-yellow vegetables was shown to provide a marginally reduced risk of total cancer mortality as well as a significantly decreased risk of liver cancer mortality (Sauvaget, C., et al., 2003). There are two different forms of vitamin A, retinoids which are found in animal sources and carotenoids which are found in plant sources. 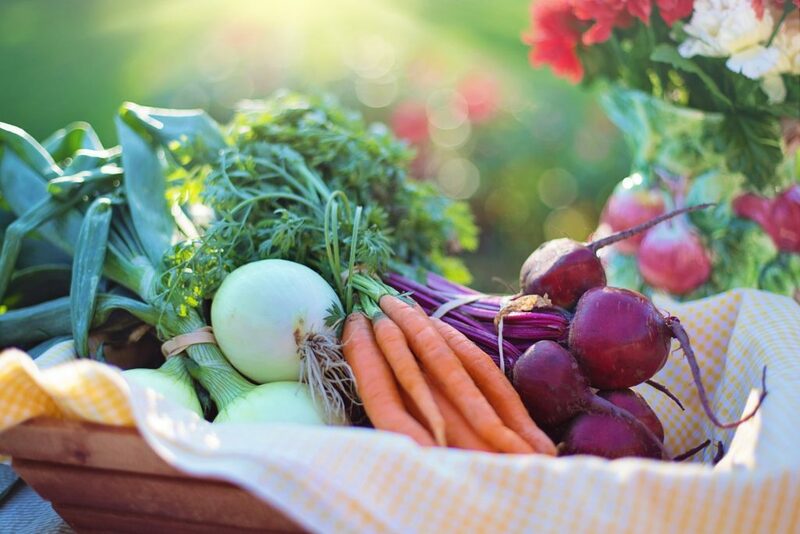 Although animal sources of nutrients are often far more easily absorbed in the body, diets higher in fresh vegetables have been shown to provide more benefit and are also able to reach the daily recommended dietary requirements for vitamin A. It is important to understand that vitamin A is a plant secondary metabolite – carotenoid – and its abundance in plant life, and later in animal life – will decline if the plant does not receive proper nourishment from the soil as well as time for developing. 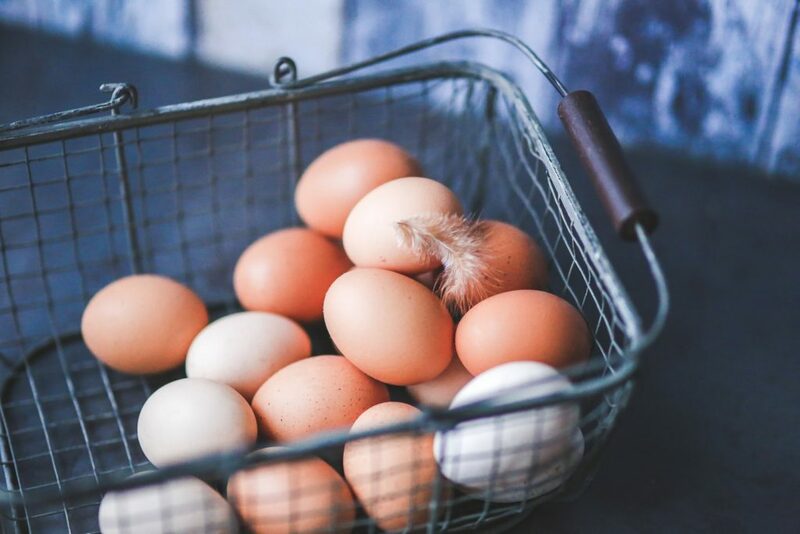 If an animal is not provided with its natural diet, as well as a stress-free happy environment it is likely that it will not naturally be high in vitamin A – not even in the liver. Intensive livestock operations may fortify their animal feed, however, a high-stress environment may cause the gut to not work as efficiently as it should, resulting in less vitamin A being brought into the body and what is stored would be quickly used up as an antioxidant to combat oxidative stress. Choose both plant and animal sources wisely, think local and talk with your farmer! Vitamin A foods including both plants and animals are listed below as well as the form of vitamin A either retinol or beta-carotene that is found within it. Pro-vitamin A is the plant source of the vitamin, also known as beta-carotene. It is found in bright and vibrant yellow and orange fruit as well as dark green leafy vegetables – the more intense the colour the more nutrient dense the produce. In order to obtain the most benefit from the fruit or vegetable it is best to eat local and in season, if produce is coming from abroad considering organic is a good choice as it will be more nutrient dense, even though it is picked earlier. Inflammation and/or infection issues with eyes, ears, mouth, sinuses, lungs, urinary tract. If one get colds or respiratory infections easily (especially children). If the intestinal tract is compromised and the enzymatic conversion of retinol in the intestines cannot occur absorption into intestinal cells will be an issue. An overgrowth of bacteria such as SIBO can also make it hard for absorption. If an individual is very low in cholesterol and chylomicrons cannot be formed properly the transportation of Vitamin A from the intestines to general circulation cannot successfully occur. This will inevitably compromise the utilization as well as storage of Vitamin A by the liver and other cells in the body. 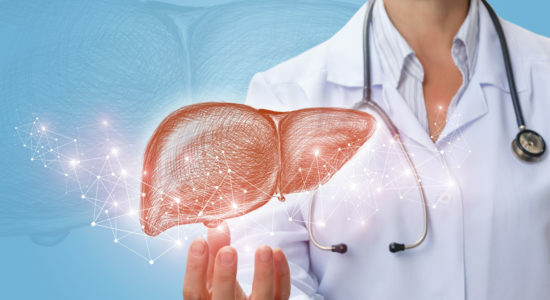 The liver stores between 50-80% of all the body’s retinol, if it is at full capacity it can hold enough stock to supply the body for between 6 to 9 months. However, if the liver is out of balance and working sluggishly, it will not only have trouble storing vitamin A but also be utilizing it. Being constantly stressed of very sick can lead to a decrease in Vitamin A stores. However, apart from Vitamin A many other vitamins and minerals will be lost from the body, therefore, it is best to supplement with a potent multivitamin, as well as additional vitamin C, Probiotics and herbals to strengthen the adrenals. There are different ways to dosage Vitamin A and it is often dependant on the form of Vitamin A as well. It is common to see International Units (IU) listed on the supplement bottle or on food labels. International Unites was the first measurement that Vitamin A went under, however, it does not provide a physical amount to how much vitamin A is truly present. IU expresses the level of chemical activity in the food or product. in the early 2000 micrograms of Retinol Equivalents (mcg REs) began being used, which provided an actual physical amount of the vitamin in question. There is a ration that will let you know the physical amount of Vitamin A if the Chemical activity is only listed: 1 mcg REs = 3.33 IU. The supplemental dosage and maintenance dosage of Vitamin A should be around 5000IU/1500 mcg REs daily, although this is far less than the daily recommended amount, we do get a great deal of vitamin A in the foods we eat. Moreover, as Vitamin A is fat soluble it is not often that we are deficient in it (however, if you are under high stress or you get sick often, it is definitely a vitamin that you should consider taking). If you are taking a multivitamin make sure that it provides a good source and quantity of Vitamin A. Because toxicity is easy to derive especially with oral supplementation it is important to supplement for between 4 to 6 weeks and taking a break for a week or two – a supplement holiday! 25,000 IU daily can be taken for a period of 1-2 months, no longer. You can cycle back to this amount of vitamin A after a period of time, which is dependant on your overall health. Higher dosages around 150,000 IU daily should only be done under the direction, guidance and possible supervision of a qualified healthcare practitioner. Vitamin A has been shown to possess virus and bacteria fighting properties when taken at high doses. Elson M. Haas, MD., gives his patients a Vitamin A burst to supercharge their immune system and help them fight off infections, (this is done under physician supervision) beginning with 30,000 IU 3xdaily and working his way down over the course of a week or two weeks. Though Vitamin A can be very beneficial for the body, when supplementing at home it is a lot safer to supplement and support the immune system with Vitamin C.
Though it is a synthesized plant-based (soy) product of vitamin A, the facility has very high standards of manufacturing, using pharmacological practices to manufacture natural health products. The soy is not listed as an allergen due to the fact that it is heavily refined to the point that it no longer causes harm to individuals who have soy allergies or intolerances. This vitamin A supplement also includes Vitamin C (at 1000mg), Vitamin E (400 IU) and yeast free Selenium at 200 mcg to create a supercharge immune boosting formula). It is best to take a non-synthetic sourced Vitamin A (Performance or Provitamin), however, they can be hard to come by and even with fish liver oil the quality of the fish and it’s sourcing comes into question, especially when companies do not often disclose where they derive their ingredients from. I recommend Vitamin A supplements that do not contain soy, gluten, corn, sugar or dairy. These are common allergens and are products that are often genetically modified. When taking the beta-carotene form of vitamin A, the toxicity is not as great (however individuals who have hypothyroidism and diabetes need to be careful) because the liver needs to convert the beta-carotene into retinol in order for it to be useful in the body. If the liver is not working to par this can be difficult. Women who are pregnant or plan on getting pregnant should not exceed 3000IU (supplemented) daily as high doses of Vitamin A can lead to a risk of birth defects in the developing child. As Vitamin A is fat soluble and is stored in the liver, it should not be exceeded during pregnancy. As vitamin A is a fat soluble vitamin and it is stored in the liver and not readily excreted, over-consumption of the nutrient (which is often done through extensive and excessive supplementation) can lead to toxicity. Preferred vitamin A, found in animal sources, can be toxic when consumed in excess through supplementation. Supplementation, apart from a multivitamin should not exceed one to two months. Artificial sources of vitamin A, such as palmitate or acetate have a greater chance of toxicity in the body. 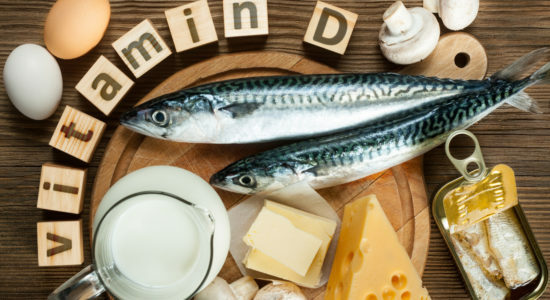 The excessive dose is different for each individual; if one is ill, a smoker, consumes alcohol to excess, has a poorly functioning liver, is suffering from chronic stress, exposure to environmental pollutants etc., will require for a possibly more substantial vitamin A requirement by the body. A diet high in preferred vitamin A is very rare to result in toxicity, however, it can occur. Diets high in pro-vitamin A foods will not result in toxicity as the body self-regulate the conversion of the nutrient to its active form. Al Tanoury, Z., Piskunov, A., & Rochette-Egly, C. (2013). Vitamin A and retinoid signalling: genomic and nongenomic effects. Journal of lipid research, 54(7), 1761-75. Eds. Blomhoff, R. (1994). A in Health and Disease. New York; Marcel Dekker Inc.
Borel, P., & Desmarchelier, C. (2017). Genetic Variations Associated with Vitamin A Status and Vitamin A Bioavailability. Nutrients, 9(3), 246. Ed. Faelten, S. (1988). The Complete Book of Vitamins and Minerals for Health. Rodale Press; Pennsylvania. Lisa Chasan-Taber, Walter C Willett, Johanna M Seddon, Meir J Stampfer, Bernard Rosner, Graham A Colditz, Frank E Speizer, Susan E Hankinson; A prospective study of carotenoid and vitamin A intakes and risk of cataract extraction in US women, The American Journal of Clinical Nutrition, Volume 70, Issue 4, 1 October 1999, Pages 509–516. Eds. Litwack, G. (2007). Vitamin A. New York; Elsevier. Ganguly, J. (1989). Biochemistry of Vitamin A. Florida; CRC Press Inc.
Haas, E.M., & Levin, B. (2006). Staying Healthy with Nutrition. Celestial Arts: New York. Libien, J., Kupersmith, M. J., Blaner, W., McDermott, M. P., Gao, S., Liu, Y., Corbett, J., Wall, M., NORDIC Idiopathic Intracranial Hypertension Study Group (2016). Role of vitamin A metabolism in IIH: Results from the idiopathic intracranial hypertension treatment trial.Journal of the neurological sciences, 372, 78-84. Metzler, M. A., & Sandell, L. L. (2016). Enzymatic Metabolism of Vitamin A in Developing Vertebrate Embryos. Nutrients, 8(12), 812. Murray, M.T., & Pizzorno, J. (2012). The Encyclopedia of Natural Medicine. Atria Paperback; New York. de Oliveira M. R. (2015). Vitamin A and Retinoids as Mitochondrial Toxicants. Oxidative medicine and cellular longevity, 2015, 140267. Preedy, V.R. (2012). Vitamin A and Carotenoids: Chemistry, Analysis, Function and Effects. Cambridge; The Royal Society of Chemistry. Sauvaget, C., Nagano, J., Hayashi, M., Spencer, E., Shimizu, Y., & Allen, N. (2003). Vegetables and fruit intake and cancer mortality in the Hiroshima/Nagasaki Life Span Study. British journal of cancer, 88(5), 689-94. Seddon JM, Ajani UA, Sperduto RD, et al. 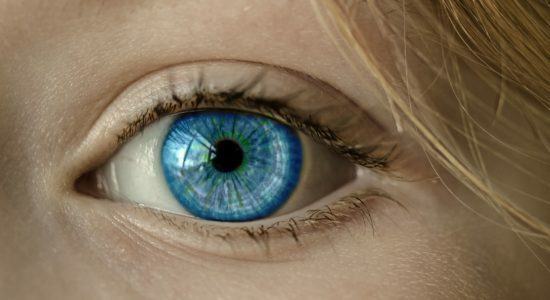 Dietary Carotenoids, Vitamins A, C, and E, and Advanced Age-Related Macular Degeneration. JAMA. 1994;272(18):1413–1420. Semba, R.D. (2012). The Vitamin A Story. Lifting the Shadow of Death. New York; Karger. Tanumihardjo, S. A., Russell, R. M., Stephensen, C. B., Gannon, B. M., Craft, N. E., Haskell, M. J., Lietz, G., Schulze, K., … Raiten, D. J. (2016). Biomarkers of Nutrition for Development (BOND)-Vitamin A Review. The Journal of nutrition, 146(9), 1816S-48S. Wiysonge, C. S., Ndze, V. N., Kongnyuy, E. J., & Shey, M. S. (2017). Vitamin A supplements for reducing mother-to-child HIV transmission. The Cochrane database of systematic reviews, 9(9), CD003648.